Own that lifestyle you will want for your family with a large 751.9sqm homesite at Mulgoa Sanctuary. Mulgoa Sanctuary is a new estate with prestigious homesites on the doorstep of the Blue Mountains offering sweeping views that will never be built out. 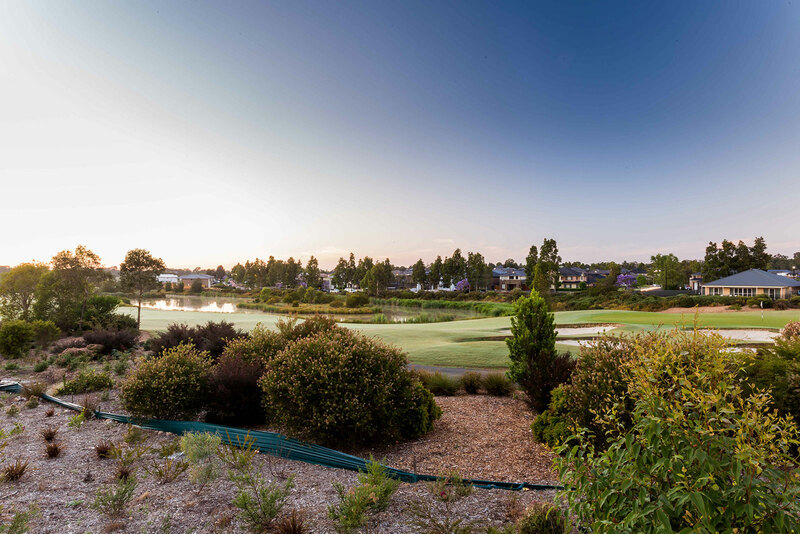 Where else could you find a prestigious enclave like Mulgoa Sanctuary.